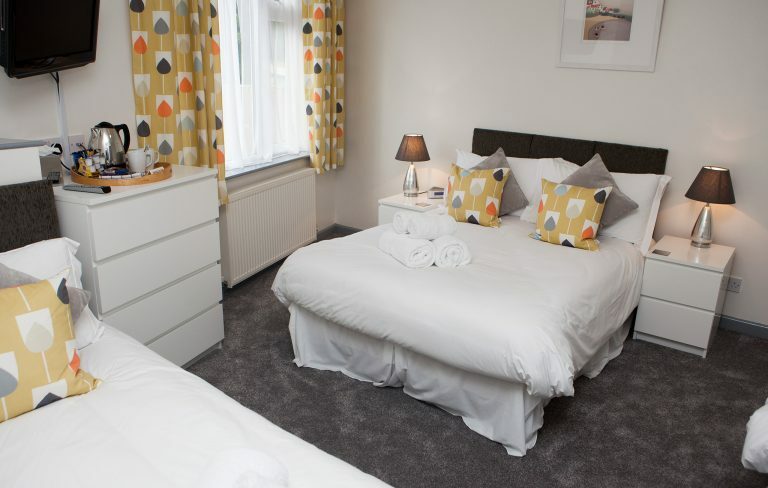 The Nook offers bedrooms with full ensuite facilities and a modern and contemporary feel and has been awarded an AA 4 Star Gold Star Award for Guest Accommodation. 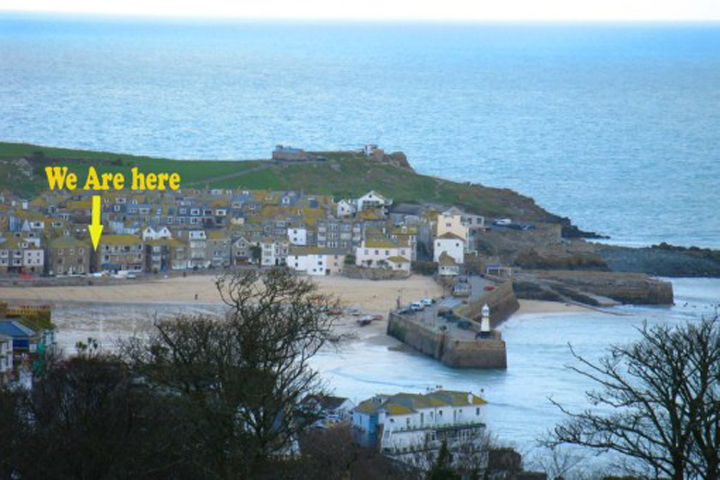 The guest house is close to Porthmeor Beach, the Tate Gallery, St Ives Harbour and town centre. 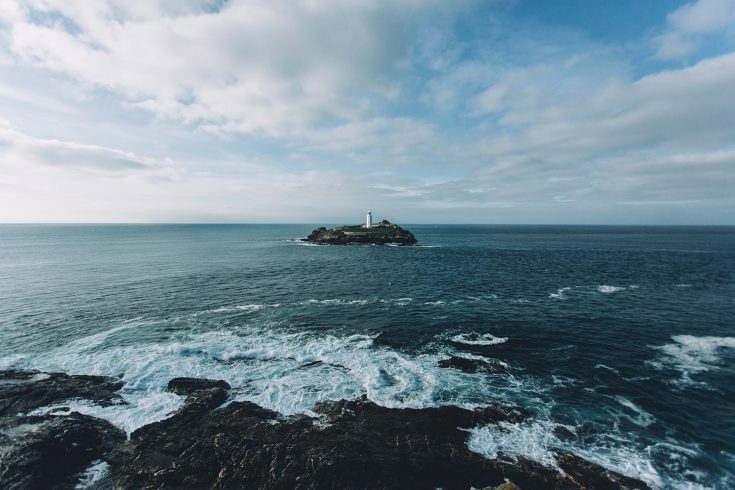 Our on-site car park means the guest house is an ideal base for exploring Cornwall’s spectacular coastline, gardens and countryside. 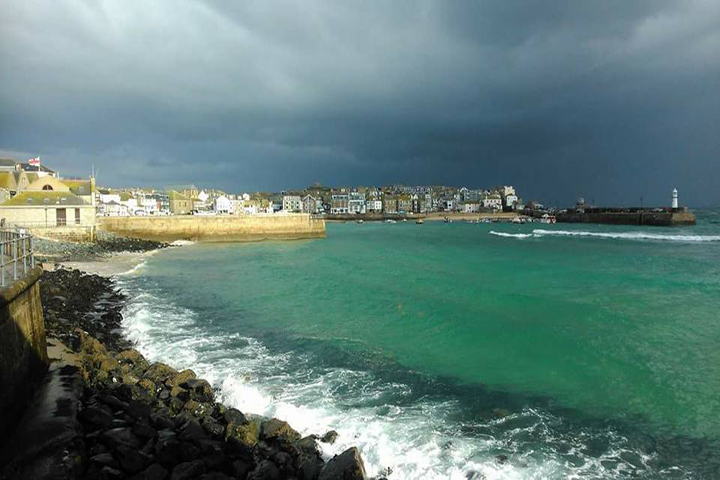 If you want to stay closer to home you could simply soak up the beauty and atmosphere of St Ives with its art galleries and cobbled streets. The accommodation comprises of a variety of double, twin, single and family rooms. All rooms are designed to ensure our guests have a memorable and comfortable stay. 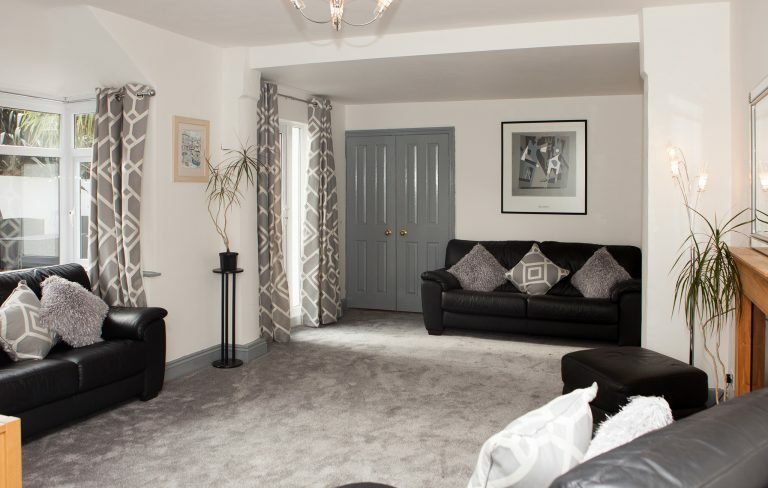 Bedrooms are furnished to very high standard in modern contemporary styles with fine comfortable beds, they are fully en suite with showers and some include baths. Central heating is individually controlled. All rooms have flat screen televisions with Freeview and DVD players, digital radio alarms, hair dryers and a hospitality tray. After a busy day enjoying the sun or sights, guests can relax and unwind in the cool and comfortable residents’ lounge. The lounge has TV with Freeview and DVD player. Free Wi-Fi access to internet is available to all guests. Ironing facilities are available if required. 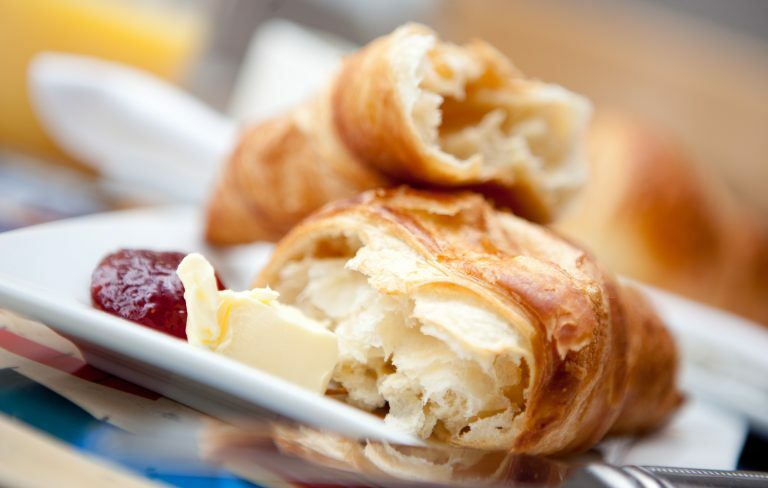 Breakfast is served from 8.15 – 9.15 am, you can help yourself from the buffet and choose from our extensive breakfast selection. The Nook has an adjacent patio area with outdoor seating and tables. Children are charged up to 50% of adult tariff depending on age. Rates for family rooms are based on 2 adults sharing with children. New Year – Price on Application. All major Credit Cards accepted, 2% Surcharge on all major credit cards. A non-refundable deposit equivalent to one night’s stay is required to secure your booking – please refer to Terms and Conditions. Please note: Where family rooms are let without full occupancy and guests use the “spare” beds then there will be a charge of £15 per bed to cover linen cleaning costs. Proceed up the hill passing the Coop and the local cinema.